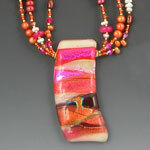 Welcome to my gallery of necklaces and sets. 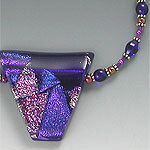 This is the first gallery I am posting to this site. 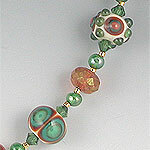 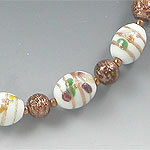 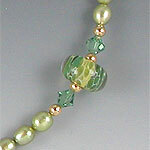 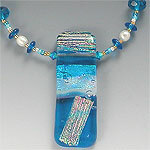 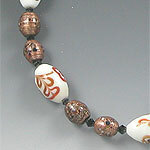 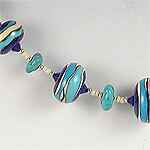 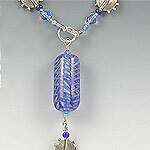 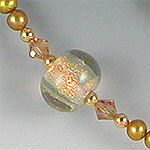 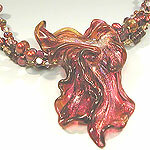 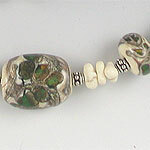 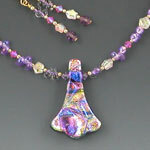 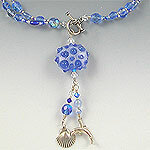 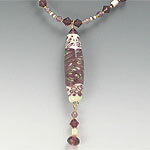 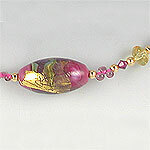 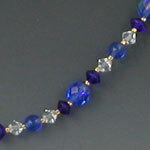 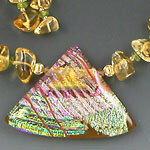 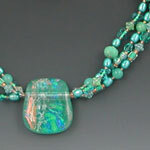 Once all the necklaces are uploaded, I will follow with bracelets, earrings, accessories, and then loose beads. 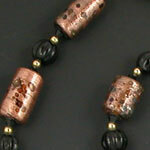 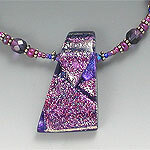 I use magnetic clasps in many of the necklaces I make. 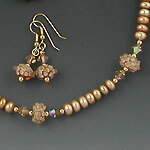 My customers love them. 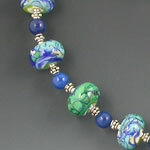 They are very secure, yet easy to put on and take off, and they will detach rather than break when young children tug on them. 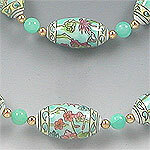 They are particularly wonderful for those with arthritic hands. 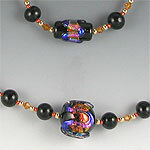 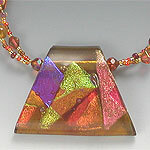 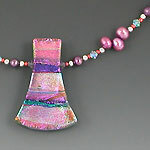 The extenders that accompany many of these necklaces are also magnetic and should be used only to lengthen the necklaces. 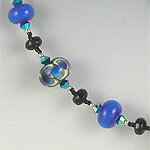 Although long enough to be worn as bracelets, this use is discouraged as the magnets may easily attach themselves to car doors and other metal objects, and the extender may be lost. 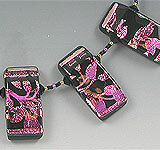 Magnetic clasps should probably not be worn by persons who have implanted pacemakers or defibrillators. 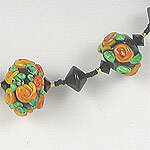 I hope that you like what you see. 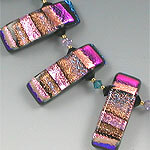 Matching or coordinating bracelets and earrings are usually available by special order if not already included. 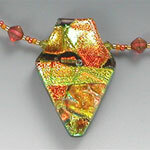 If you are interested in ordering a custom piece, I invite you to first browse these pieces as well as those in the vault, my archive of jewelry already in private collections, to give you an idea of the work that I have done.